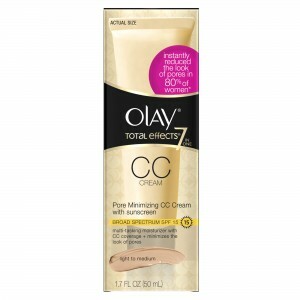 Olay Total Eﬀects Pore Minimizing CC Cream is Beauty Must-Have! 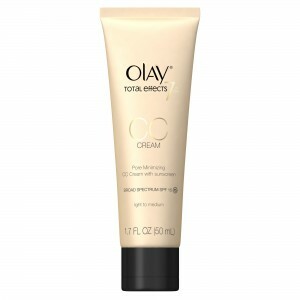 You are here: Home / Beauty and Fashion / Olay Total Eﬀects Pore Minimizing CC Cream is Beauty Must-Have! 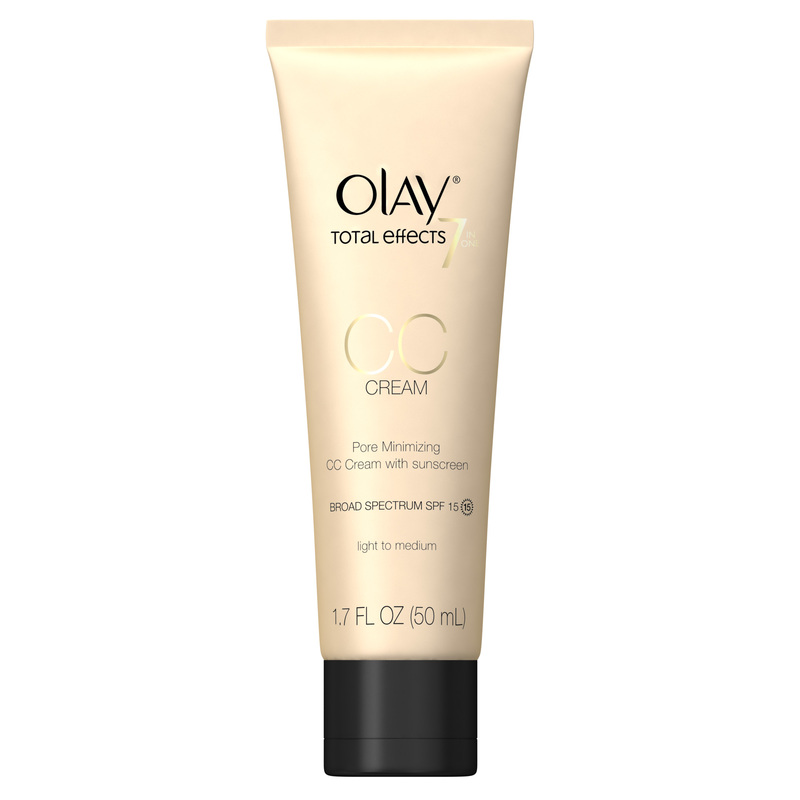 From the brand behind America’s #1 selling CC Cream, Olay introduces the Olay Total Eﬀects Pore Minimizing CC Cream. This dermatologist-tested, all-in-one multi-tasker goes beyond what most BB and CC Creams provide by instantly improving the appearance of pores and uneven skin tone for a ﬂawless, airbrushed ﬁnish. I prefer BB and CC Creams over the usual foundation so I was quite thrilled bout trying out this CC Cream from Olay. It is now my to-go-to product for this Winter. 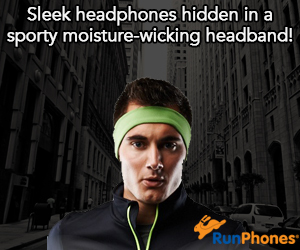 I love that it reduces glare and seems to hydrate my skin. My skin usually feels so dry in the Winter and using this product really leaves my skin feeling much less dry and much softer. I also like that my skin tone appears more even and that my wrinkles are a little less noticeable. Yes, I still have wrinkles and fine lines but it is a big thing when they are less noticeable! I still haven’t found the magic potion for removing wrinkles. AVAILABILITY: The Olay Total Eﬀects Pore Minimizing CC Cream is available in Light to Medium for a suggested retail price of $19.99. Look for it where Olay products are sold! 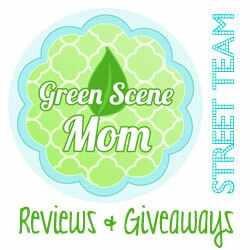 Self Disclosure: I received a free sample to facilitate this post. Any opinions expressed are my own. Photo Credit: Olay.